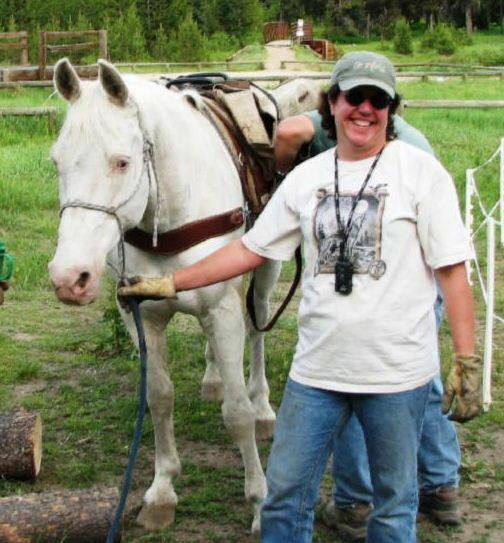 2012 has been a sad year for a number of our members with the loss of a beloved horse due to accident or illness. 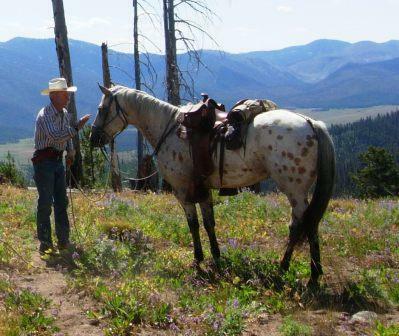 On Saturday, while Bill and Marybeth were riding above their home, Rusty, Bill Appy, who he raised from a four month old colt, stepped in a hole and broke his neck. Bill was not injured. Laurie Bryan lost her mare Phyre due to colic while she was at a trainer getting her basic education . 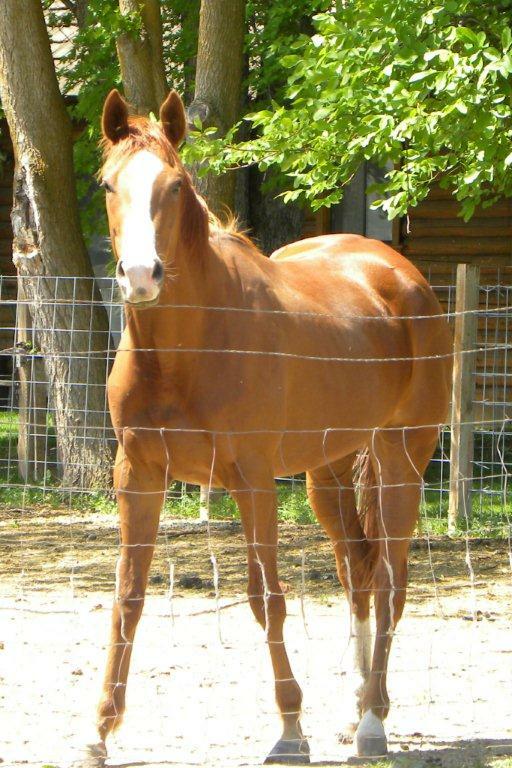 Phyre was a Thoroughbred mare Laurie adopted when a breeding farm sold off a number of their mare by the pound for slaughter. 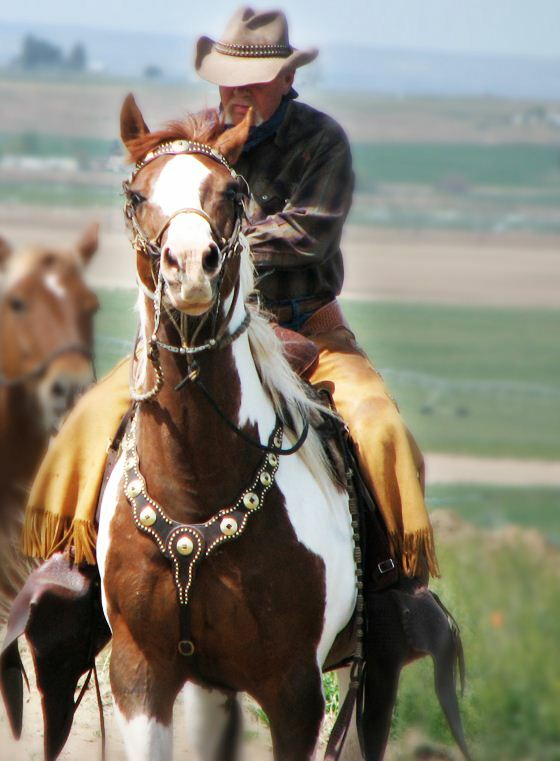 Phil Ryan lost his beloved mustang Wild Bill this spring to colic. 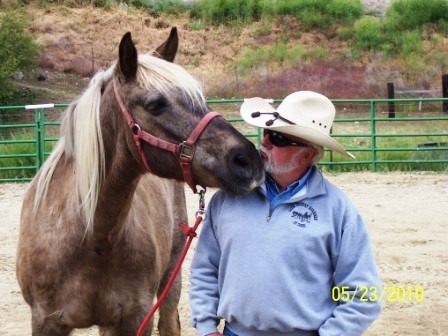 Wild Bill had been a member of Phil and Kay’s family for over 20 years. Robbin Schindele big paint Pancho was put down in July due to failing joints and old age. Pancho was a regular at a number of projects over the years, and was a steadfast and true friend. October 2012 Ellen Knapp said good by to her trusted friend Warrior. 26 years old. He and I have been together for 22 years. Thousands of miles together. Trail partner, pack horse, and Civil War horse. #7 in the NW in 1999 for 50 mile endurance rides. Civil War demo horse extraordinaire. Oh, so sad. I can’t imagine the grief the Bill & Marybeth went through. Any loss of a horse is horrible, but that one really took my breath away.